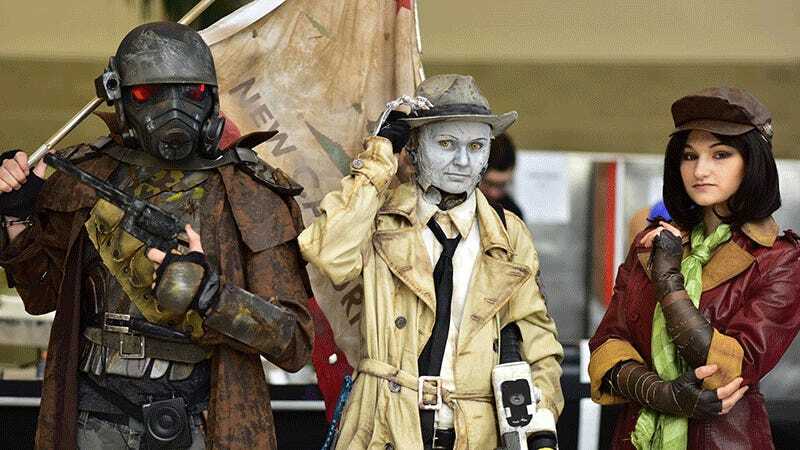 WonderCon, one of the bigger cosplay events of the year, went down over the weekend in San Diego. Photographer Martin Wong was there taking pics of some of the best of them. Below are some highlights, but you can see the full gallery on Martin’s Facebook page. Note: if you know/are any of the cosplayers below, let me know so I can add a credit!